The European Regulatory Framework for Manufacture, Installation and Use of Equipment in Explosive Atmospheres, is having important changes to its legislation in 2015. The current revision will be withdrawn April 2nd, 2015, date after which any light certified against this current standard that is not already present on the EU sole will not be ATEX compliant. For a better understanding of the regulation EN 60079-0:2012 new changes and what they imply, it’s important to highlight the role of the ATEX certification in ensuring the health and safety of workers. The ATEX Directive (94/9/EC) regulates that manufacturers supply properly certified electrical equipment to be used in potentially explosive areas. The directive is mandatory and states that each area needs to be classified according to the potential hazardous risk so that only appropriate certified equipment can be used there. In an ongoing effort of guaranteeing the safety, the regulation has been updated and a new ATEX regulation will come into force during 2015 following the version EN 60079-0:2012. What do the NEW ATEX regulations mean? With this change manufacturers will have to modify and update the ATEX approved lights to make them compliant to the new release of the regulation. Already, some companies are working since last year in order to comply these changes, because after April 2nd the products placed in the market must conform to the new standard (EN 60079-0:2012). Depending on the lights and Zones, some of the more important changes are the need to mold in anti-static material or apply anti-static coating to the lights in order to successfully approve the test. 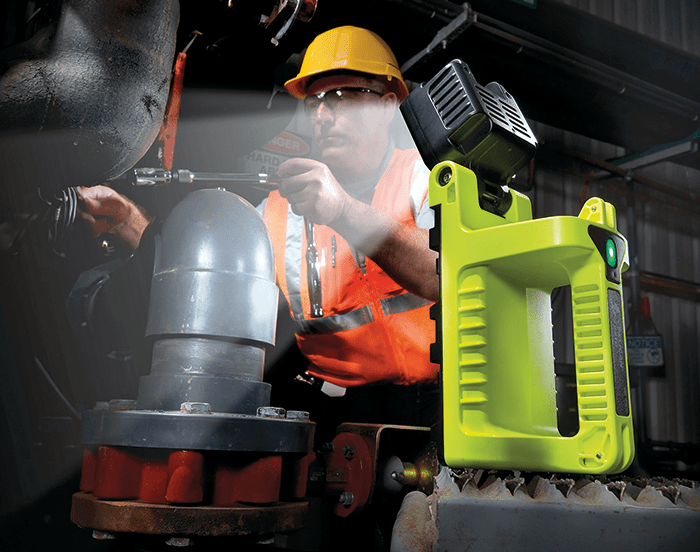 These changes may imply modifications of the light output depending on the model, however, manufacturers like Peli guarantee that the light remains powerful to effectively illuminate while eliminating all risks for users when using the lighting solution. “For manufacturers the new ATEX regulation means that after April 2nd the products placed in the market must conform to the new standard (EN 60079-0:2012), however, while the changes in the current models are taking place, any product already in service or in the distribution chain can continue to be used or sold,” explained Piero Marigo, in regards to the new changes’ impact in the market. Moving forward, and with safety as the highest priority, new announcements of the updated models of lights in the European markets are to be expected, as soon as the new ATEX regulation starts in April.